If you are looking for a robust payment gateway for your website or a web application then ‘PayPal’ is the name for you. 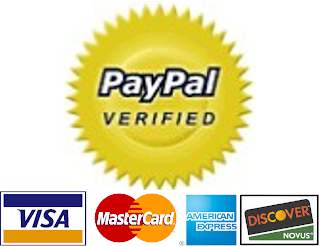 Founded in 1998 (in California), PayPal is a choice medium for many websites across the World Wide Web. With a customer base of more than 200 million accounts, PayPal has emerged has a front-runner for a wide array of activities including online shopping, money transfers, setting up of online shopping carts, accepting credit cards on your websites, making payments without revealing financial information, etc. PayPal also allows its customers to transact in 19 currencies worldwide by providing a safe online experience. With so many benefits and a large number of existing customer base it becomes all the more important to secure your website with a trusted partner like PayPal. However, caution must be exercised while choosing the right kind of service provider; someone who has proven expertise when it comes to setting up PayPal on your website must be the clear choice. You must hunt for an expert web development company which can efficiently handle PayPal integration for your website and also explain the nitty-gritty’s of the same.